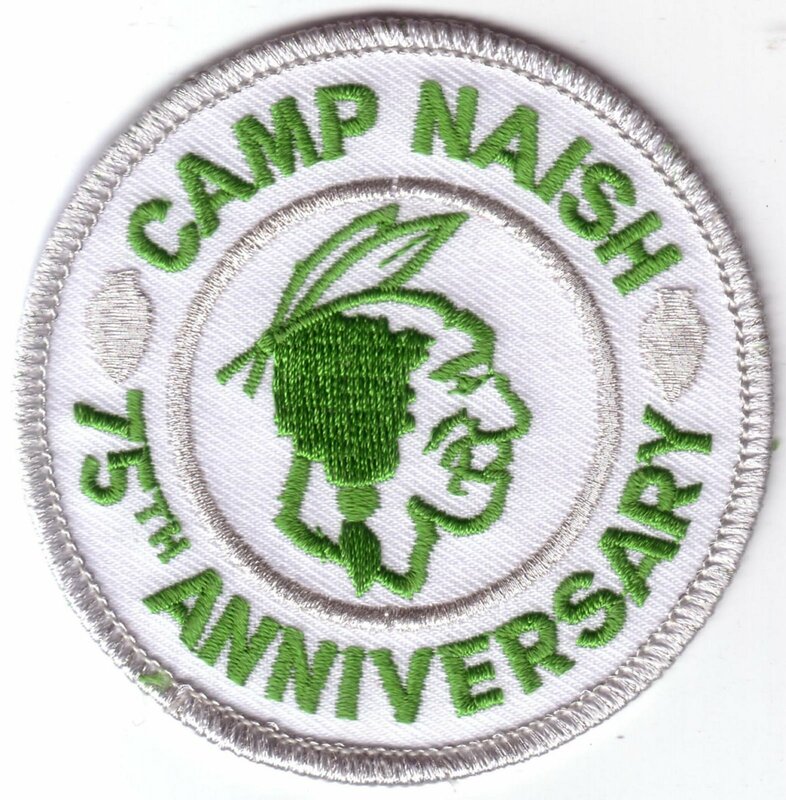 As I posted previously, I was on the organizing committee for the Camp Naish 75th Anniversary celebration held on June 30, 2001. 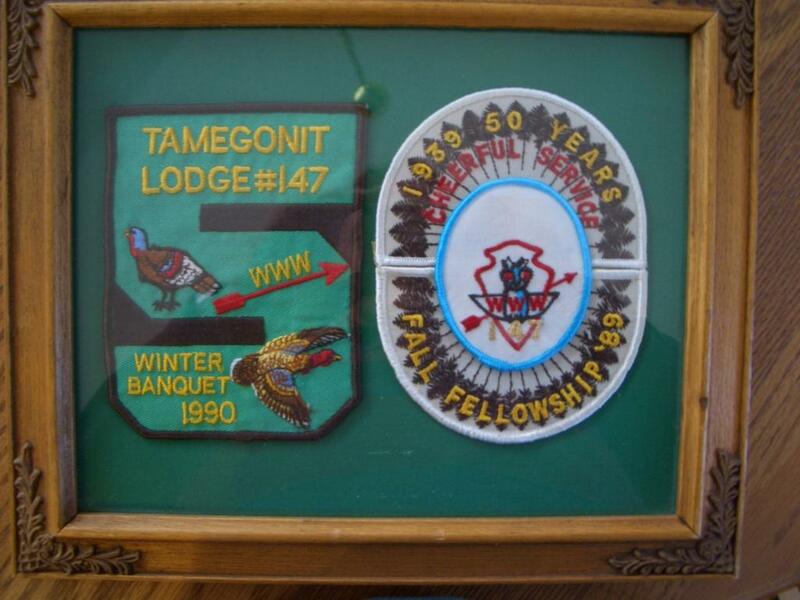 I helped make arrangements for the memorabilia display in the South Camp Dining Hall. In addition to my collection, Mike Schieders, Gene Tuley, and Jim McDuff (and others that I might have forgotten) all brought out their displays to share with those in attendance. 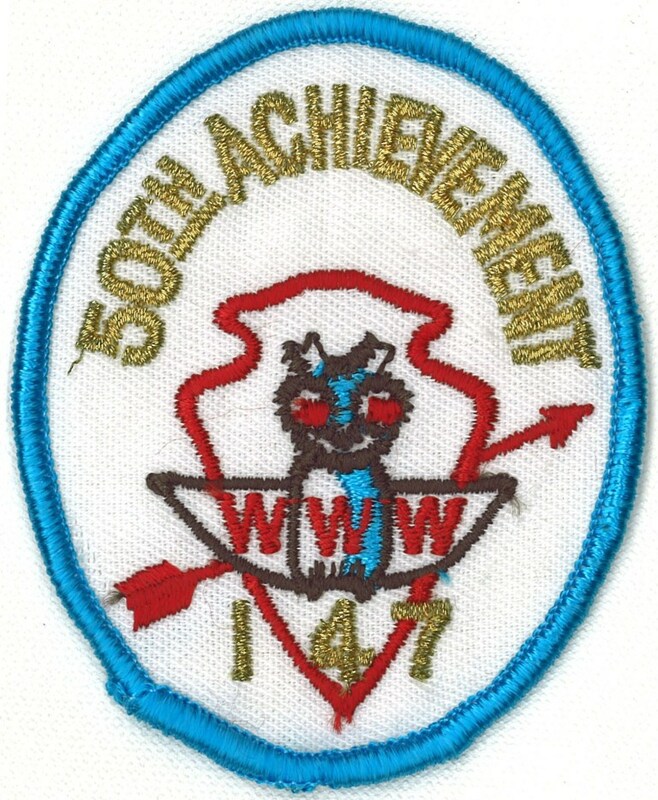 As a special thank you, I received a limited-run silver mylar version of the 75th Anniversary patch. 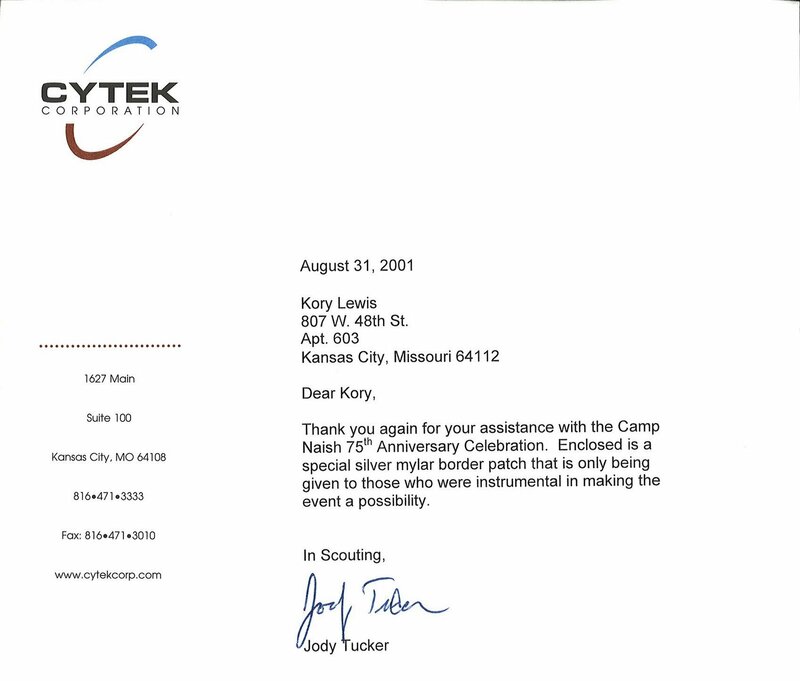 Here is an image of it along with a letter from Jody Tucker, who was the chair of the committee. 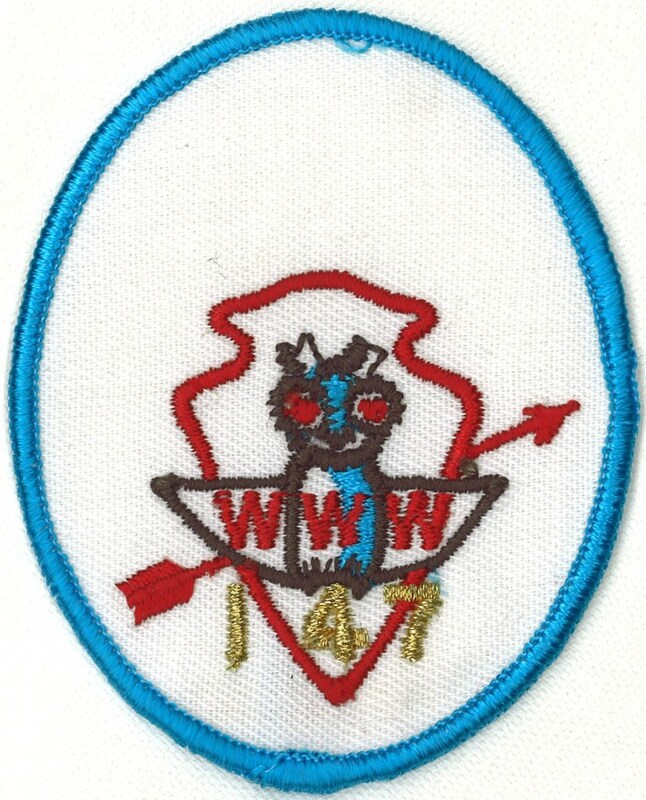 I am not sure how many of these were made, but there were about a dozen of us on the committee. It was a great event and I look forward to celebrating more anniversaries at Camp Naish.